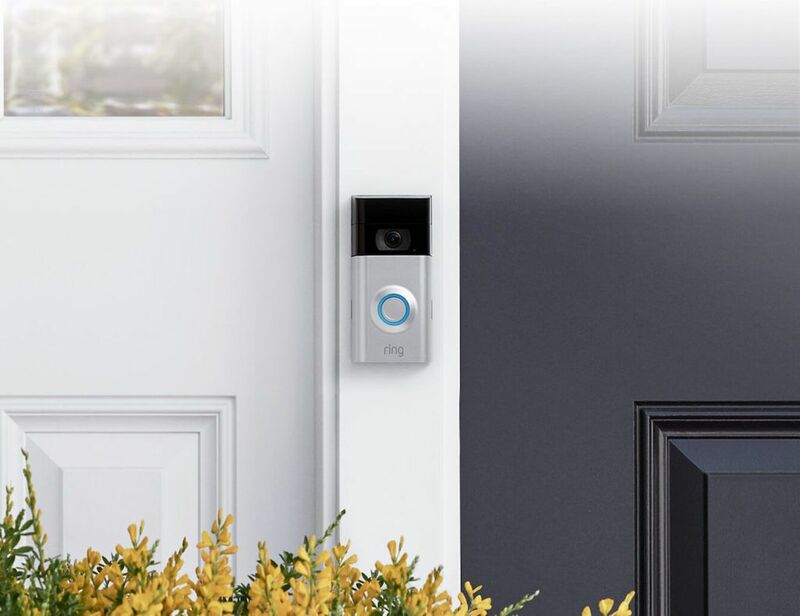 Best known for their smart doorbells, Ring pioneered the industry of smarter home security. 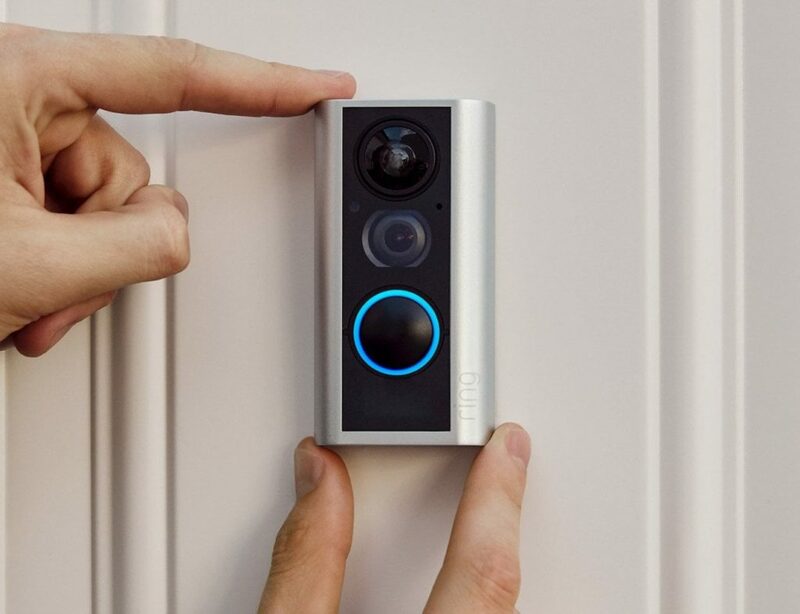 From video doorbells to highly intelligent cameras, Ring systems monitor every corner of the consumer's home. 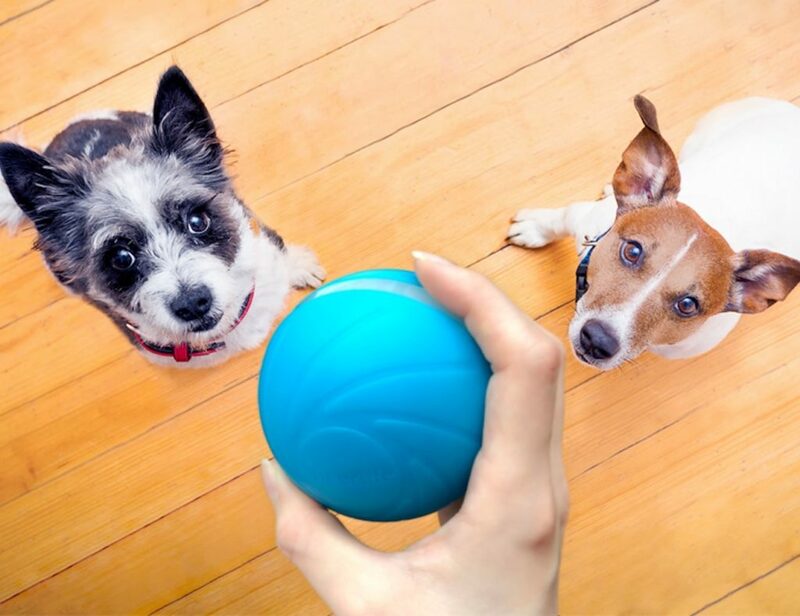 Add extra security wherever you need it with the Ring Stick Up Wired Smart Security Camera. 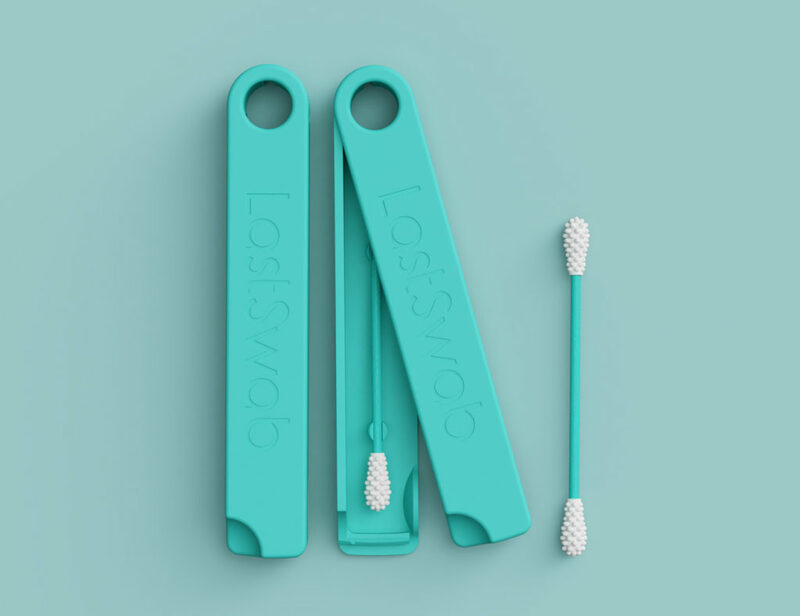 Designed for indoor and outdoor use, this device allows you to monitor any environment. Providing 1080p HD video, the Stick Up Cam Wired lets.. This device is designed to actually replace the peep hole on your door. 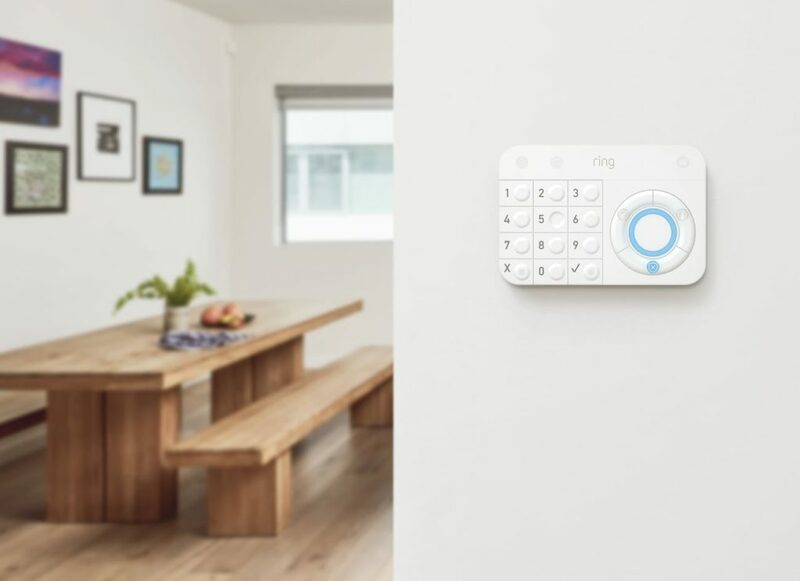 Get a full view of your home with the Ring Alarm Smart Home Security Kit. 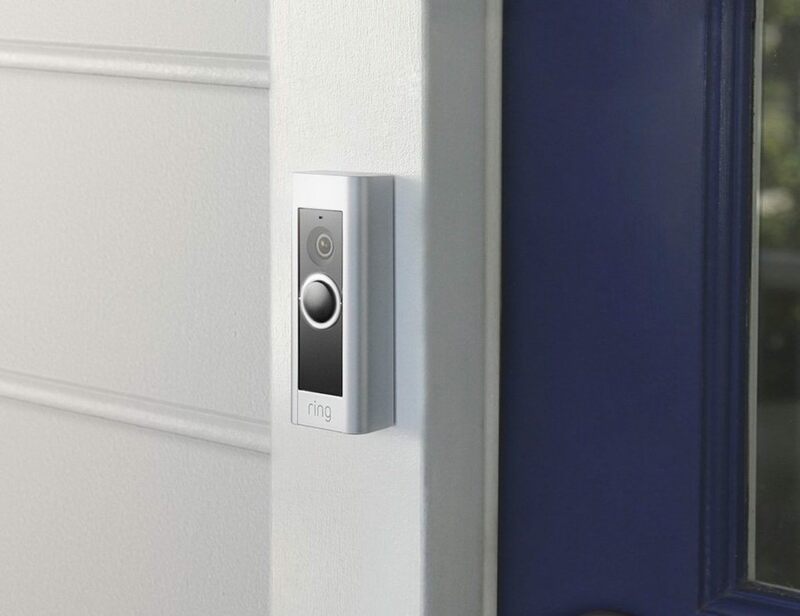 This collection has everything you need to monitor your entire home, inside and out. The Ring Base Station connects all of the units to your.. 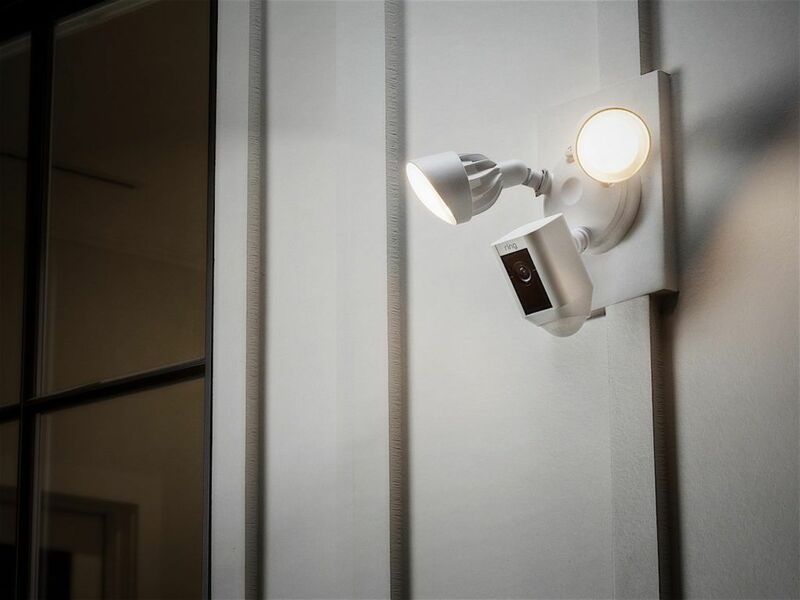 Deter criminals and monitor your home with the Ring Security Floodlight Camera. 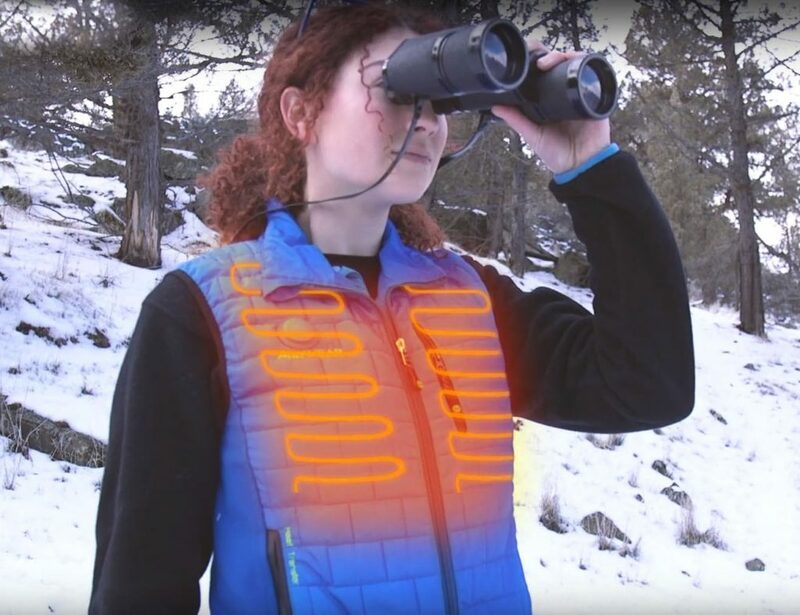 Using a built-in motion sensor and a 270-degree field of vision, this deterring system will keep any threats away. 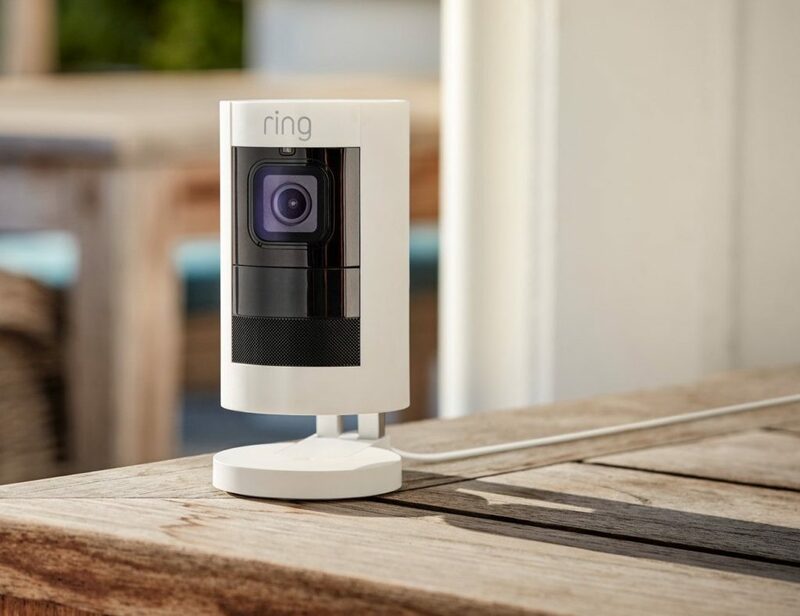 If movement is detected, the two extremely bright LED..
Bring your home safety to a new level of convenience with the Ring 2 Rechargeable Battery Security Camera. As an upgrade on the original, this new camera offers an extremely easy way to recharge. Unlike the original, the Ring 2..